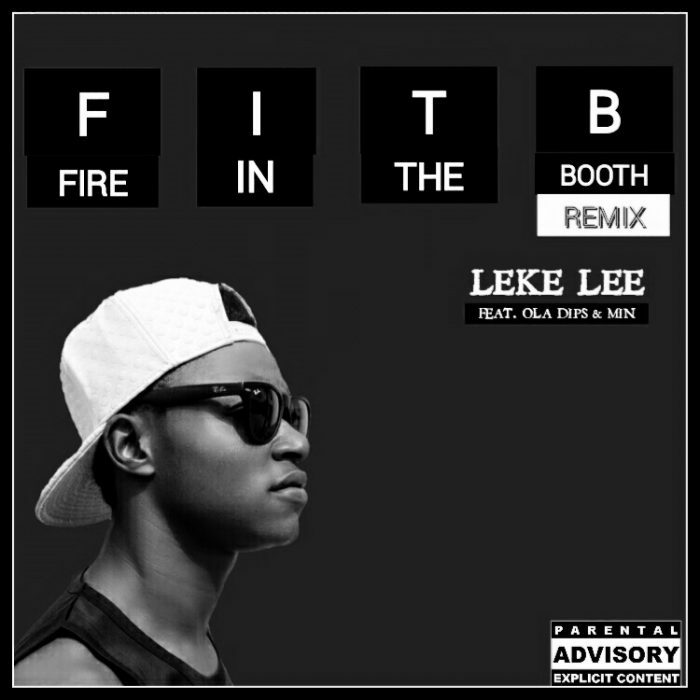 This song has been getting so much buzz on Radio, clubs and social media after it’s release about 2 months ago. 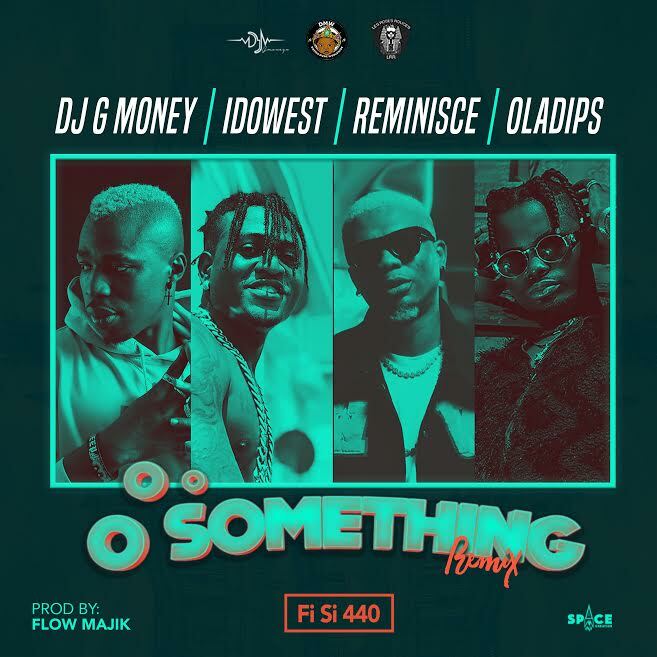 London based DJ G-Money remixed his track “Oo Something” featuring Idowest, Reminisce & Oladips. 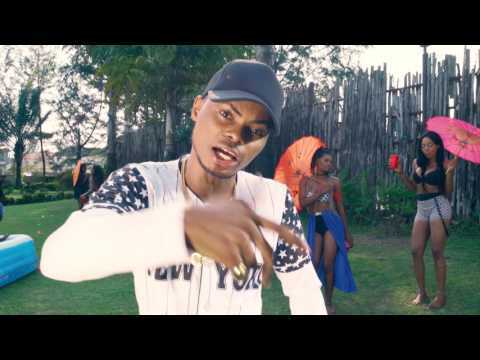 This song is seriously disturbing the clubs both in Nigeria and all over the UK. 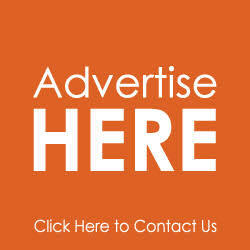 Go Check it out yourself and promise you will feel groove too. 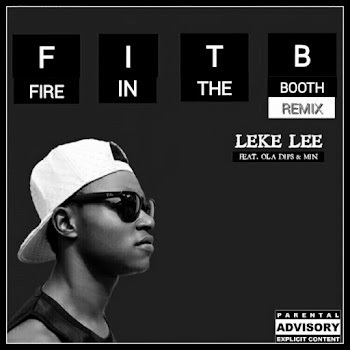 After his hot 2 verses on Nurse Alabere cover, The fast-rising yoruba rapper Leke Lee a.k.a “No Be Say I Dey Joke” Teams up with the EDGE/LRR star “ Ola Dips” and “Min ” on his new song “ Fire In The Booth Remix“. 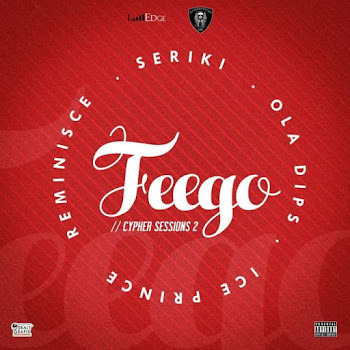 Reminisce releases this hard hitting hip hop joint, Feego, as the second song off his Cypher Sessions project launched about a month ago. The Cypher Sessions seek to drive the conversations around Nigerian hip hop and give young MCs an opportunity to explore & showcase their artistry. On Feego, Reminisce enlists the creative madness of veteran Ibile MC Seriki ; the young king of the new school Ola Dips; and the indomitable Ice Prince to create the hardest hiphop track so far this year.